Fairy tales are and always have been meant to teach children some of life’s most basic and enduring lessons. It’s why we tell children the story of the Ant and the Grasshopper, in order to teach them the importance of saving and working for the future. It’s why we tell them the story of the Three Little Pigs, to show them that hard work and a proper approach to things pays off. Both of those stories focus on the benefits of long-term gain, which is a value many of us adults could stand to re-learn. Far too often, we find ourselves drawn to quick solutions which in hindsight aren’t really solutions at all, but rather temporary fixes which unravel at the slightest provocation, necessitating further work being needed and, often, further money being spent. The same holds true when it comes to prep work. If you’re looking for longer-lasting results, you’re going to want to do proper prep work beforehand – and here’s why. One of the great tricks of professional painters as well as painters from the world of art is their ability to “prime” a surface before actually painting it. This is often done by applying a special moist substance to the canvas or area to be painted, thereby making it more receptive to the paint which the professional painter or artist is about to apply. This not only makes the whole process easier, but helps the painting go better overall, thus producing longer lasting and better results. What’s more, when used on walls, primer can be useful for hiding imperfections such as small nicks, chips, and indentations which otherwise might show up despite your paint job. As such, priming your walls can be instrumental in making sure they look their best. In addition, you might want to take your wall preparations a bit further by sanding the surface in question. This will naturally make the surface a lot smoother ahead of your painting efforts, making your paint job appear that much cleaner. What’s more, using a sander in conjunction with paint remover beforehand can help you completely remove old paint before you add a new coat, ensuring that your new paint job is as neat and clean as possible, keeping it from being stained by the prior coat. Last but not least, you’ll want to make sure that you invest in quality paint ahead of time. Much like the pig using bricks rather than straw or wood like his lazy pig friends in the fable of The Three Little Pigs, investing in proper paint rather than cheap alternatives is sure to pay off over the long-term. Quality paint will not chip or fade easily, saving you from having to repaint the surface in question as often by ensuring that it retains its integrity and vividness for years to come. 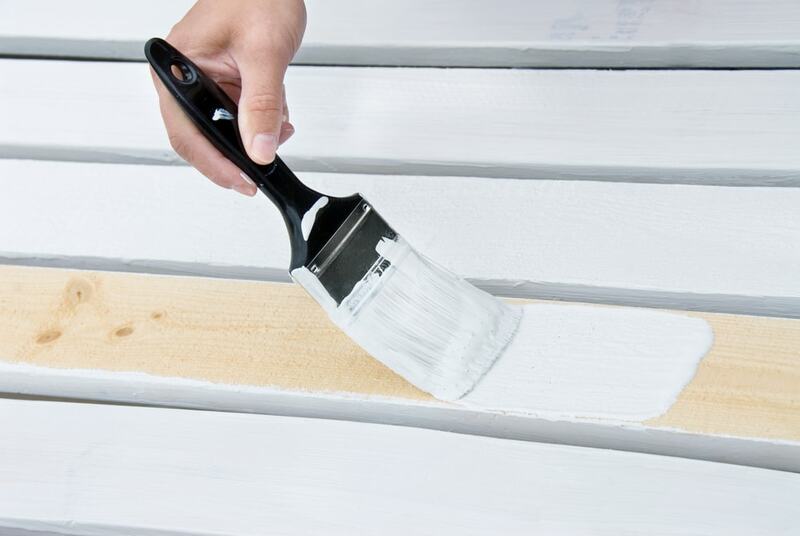 By planning ahead, priming your walls, and doing the necessary prep work, you can take a lot of the frustration out of paint jobs while simultaneously making sure that they last longer.